The winners of the 2018 BBC Radio 2 Folk Awards, which celebrates the best of folk, acoustic and roots music, were announced last night in Belfast. 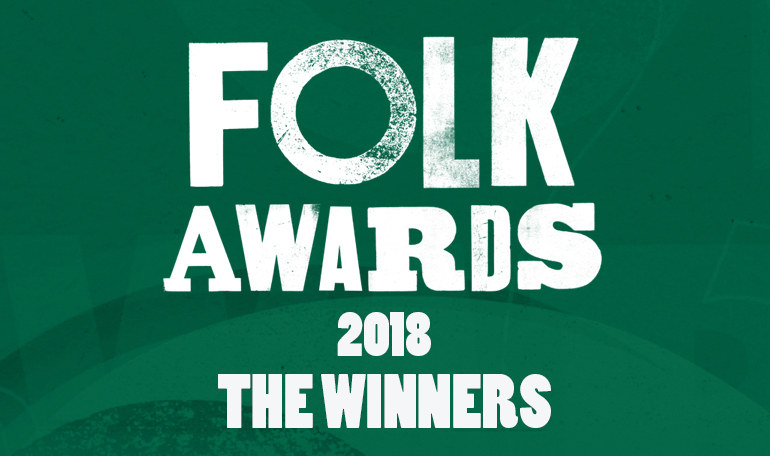 Presented once again by Mark Radcliffe and Julie Fowlis, the awards show included performances from Eliza Carthy & The Wayward Band, Cara Dillon, Lankum, Paul Brady, Olivia Chaney and Dónal Lunny & Zoë Conway. Congratulations to all of this years winners which you can find below. This entry was posted in News and tagged bbc radio 2, folk awards.